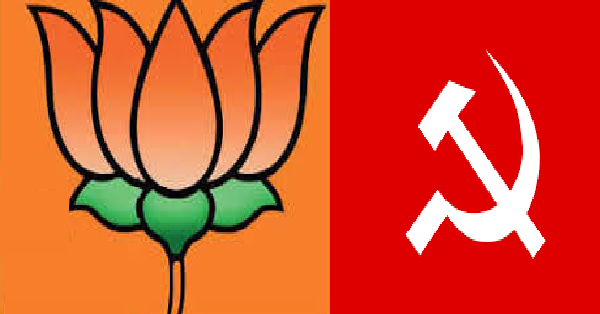 The CPI-M Tripura state secretary Gautam Das allegedly attacked by BJP-men on Friday while he was returning to Agartala after attending a party programme in southern Tripura, police said. “We have been verbally informed that some miscreants misbehaved with the CPI-M leader and scuffled with him. Though we have not received any formal complaint, we are looking into it,” IANS quoted Sepahijala District Police Chief Kulwant Singh. He said anyone found guilty would be booked immediately. 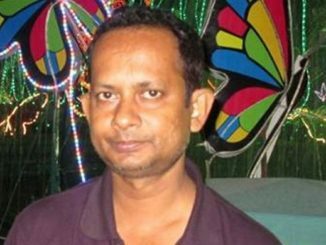 Communist Party of India-Marxist (CPI-M) West Tripura District Secretary Pabitra Kar said some “Bharatiya Janata Party-backed goons” attacked Das at Bishalgarh on Friday afternoon when he along with party legislator and former minister Ratan Bhowmik was returning to Agartala after attending a party programme. 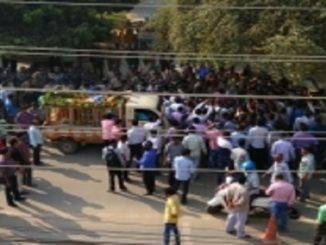 “Driver of the vehicle quickly drove away and rescued Das and Bhowmik from the attackers,” Kar told the media. 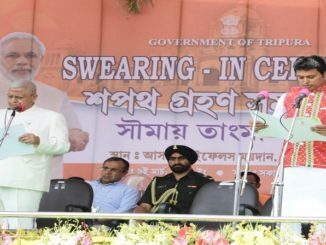 He said the same “BJP hoodlums” who assaulted former Finance Minister and incumbent Public Accounts Committee Chairman Bhanulal Saha in Bishalgarh in Western Tripura on during the day of civic polls on Thursday, attacked Das. Das is also a CPI-M central committee member and a former Editor of party mouthpiece ‘Daily Desher Katha’. To protest the incident, the CPI-M held a hurriedly called protest march in the capital city on Friday night. The CPI-M informed the incident to the top police officers and requested them to arrest the culprits at the earliest.